Click here to donate online using our seminar registration platform. Click here to donate online using PayPal. 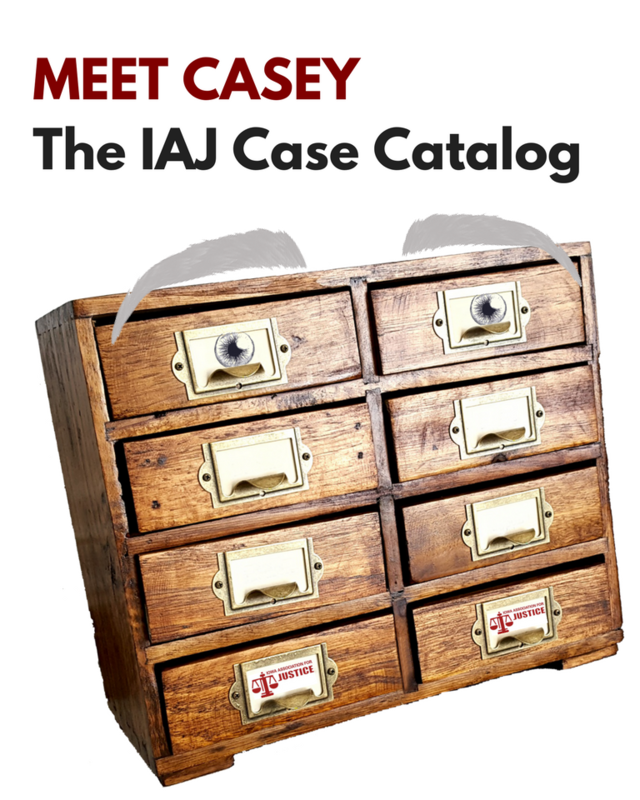 The Iowa Foundation for Justice (IFJ) is IAJ's educational and community service arm. 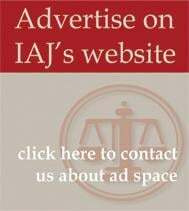 A growing number of IAJ members have pledged ongoing annual support for the Iowa Foundation for Justice Endowment Campaign. Your contibutions will enable us to develop strong financial moorings for our efforts to build enduring public support for the justice system. You can use PayPal to make a one-time donation to IFJ. You don't need a PayPal account to donate, you only need a credit card. If you would like more information about supporting the Iowa Foundation for Justice Endowment Campaign, contact John Riccolo at 319-365-9200.